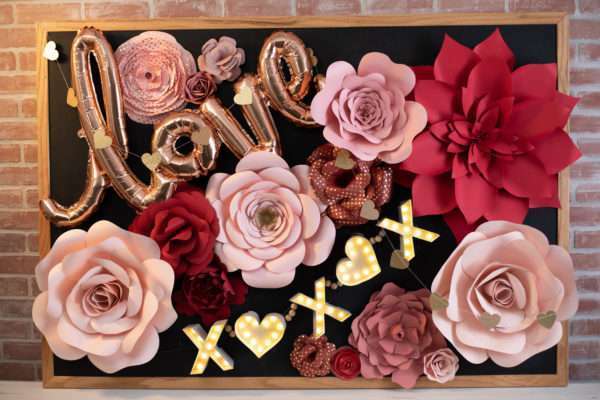 We have a lovely piece of wall art for you to create today. This would make a lovely housewarming gift or summer or spring decor piece. Don’t you think so? Then read on for the tutorial! 1. Download and open the Leaf In Leaf design (Design ID #2530) in Silhouette Studio®. Resize it so that it fits within your frame. 2. 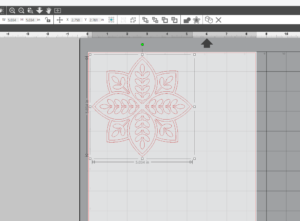 Put white cardstock onto a cutting mat and load the mat into your Silhouette machine. Select “Cardstock, Plain” from the media list that comes up when you click on the Send tab. Adjust your blade accordingly (unless you use CAMEO 3 or Portrait 2 with the AutoBlade, which adjusts automatically). Click Send. 3. Unload your material and remove it from the cutting mat. 4. In Silhouette Studio®, remove your design. 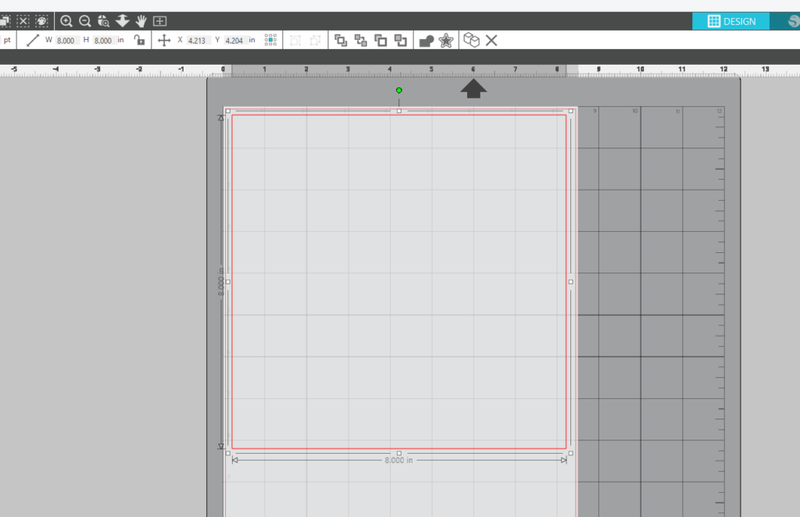 Create a square that is 8 inches by 8 inches, or whatever the size of your frame is. 5. 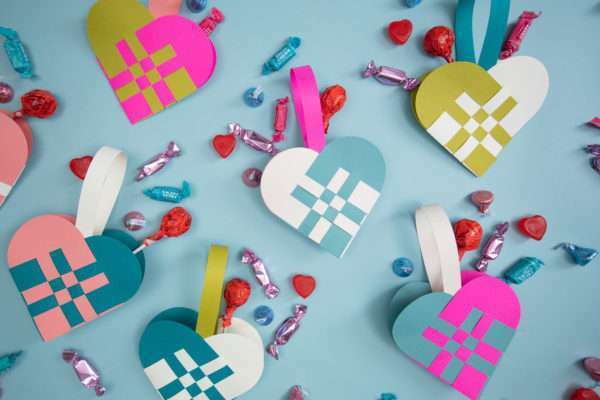 Put pink cardstock onto a cutting mat and load the mat into your Silhouette machine. Select “Cardstock, Plain” from the media list that comes up when you click on the Send tab. Adjust your blade accordingly (unless you use CAMEO 3 or Portrait 2 with the AutoBlade, which adjusts automatically). Click Send. 6. Unload the cardstock and remove it from the cutting mat. 1. 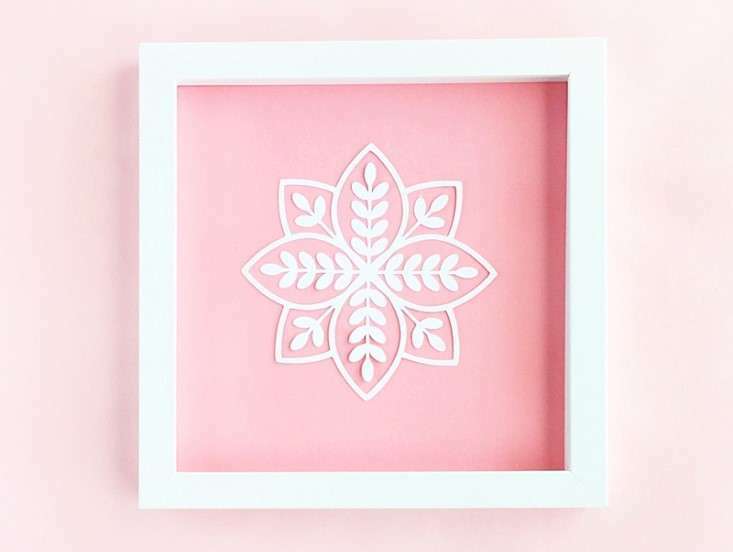 Glue the cut leaf design to the middle of the square pink cardstock. 2. 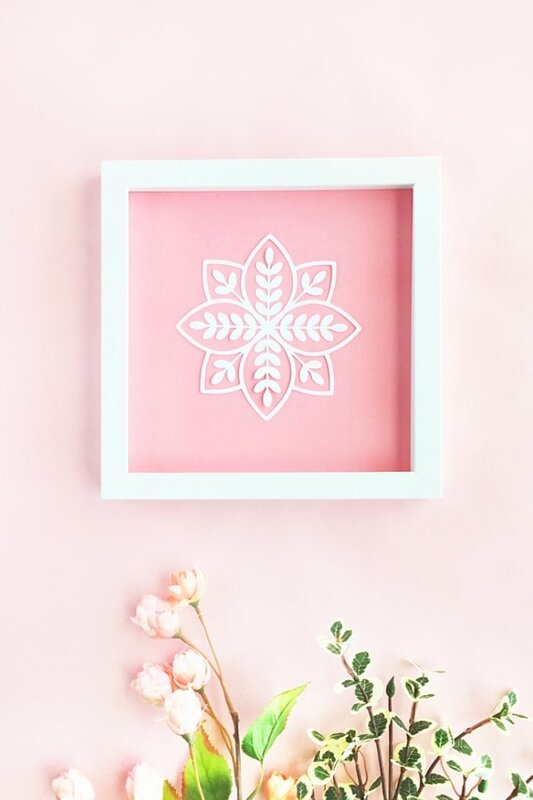 Remove the backing of your square frame and add your pink and white artwork to it. 4. Optional: You can remove the glass from the frame if you wish. All you need to do is hang your pretty art on your wall, display it on a desk, or give it as a gift. What will you do with yours? Tell us in the comments below. This blog post was originally posted on the Maritza Lisa blog. It has been edited and republished with permission from the author. Maritza, thank you so much for sharing this project idea. It blows my mind how a simple design like this can be so stunning! Can’t wait to try it myself.